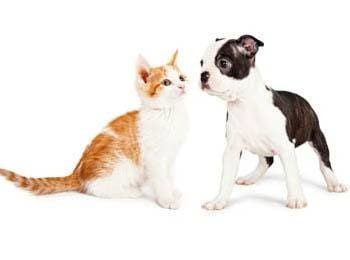 Hillside Pet Clinic is dedicated to providing comprehensive care for your pet throughout its life stages. 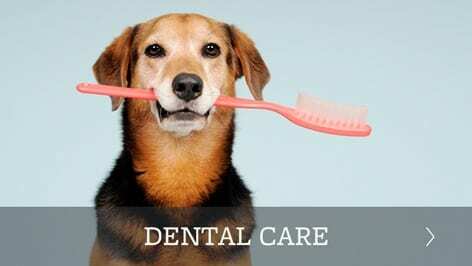 We believe that through client education, preventative care, and careful attention to medical needs, we will help you enjoy your pet for as many years as possible. A physical examination is a hands-on evaluation of your pet’s health status. Every body system is checked for abnormalities, and the doctor will assess your pet’s risk of contracting preventable diseases. 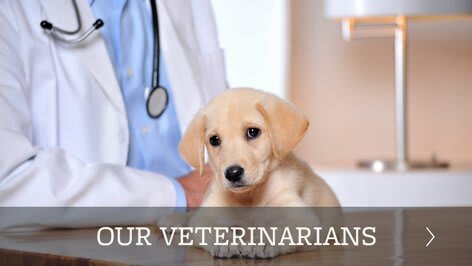 Vaccines, parasite control and laboratory testing may be recommended and nutrition advice offered based on age, lifestyle and the findings of your veterinarian. Throughout the exam the doctor will discuss your pet with you and listen to your concerns and questions. 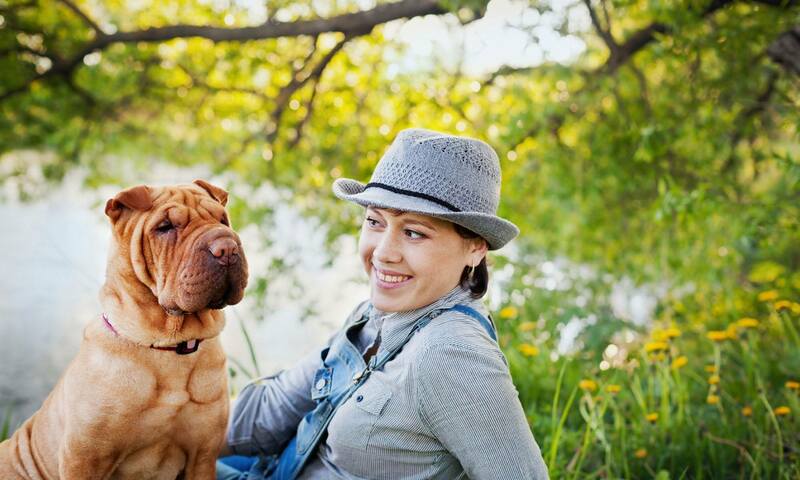 Our hope is to answer all of your questions or concerns about your pet, with the goal of helping your valued family member live a long and healthy life.